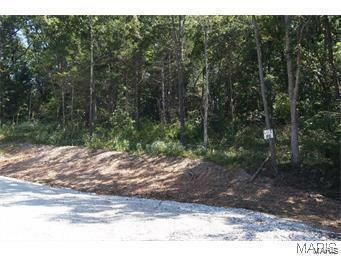 Come check out the new listing for lot 2 in the one of a kind Stonebrooke development. 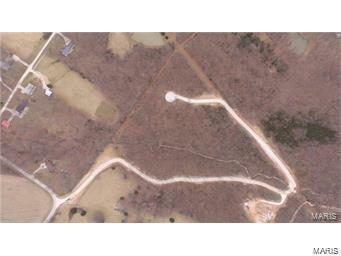 This premium cul de sac lot is 3.0 acres. 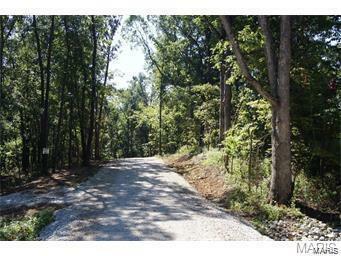 A gorgeous spot to build offering a flat yard for a pool if desired along with a great views of the wooded valley. Building restrictions to apply to the neighborhood to protect the value of your future dream home. 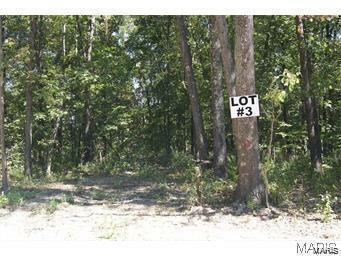 Listing provided courtesy of The Hermann London Group Llc. Listing information © 2019 Mid America Regional Information Systems, Inc.